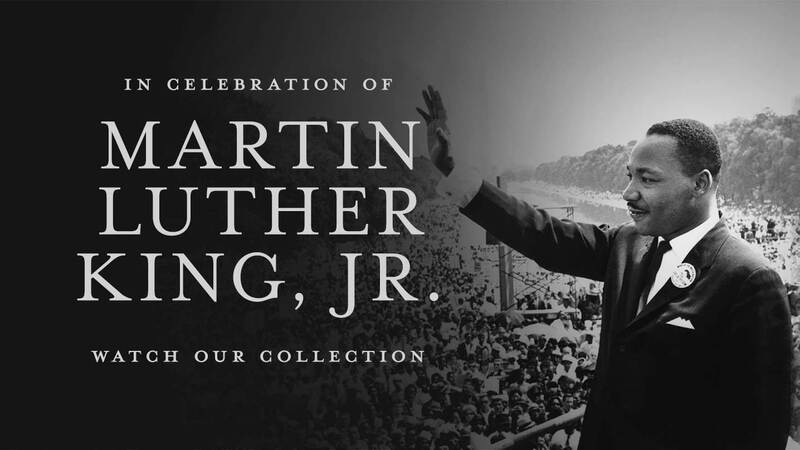 We’re honoring Martin Luther King Jr. and the profound impact he had on America by highlighting the informative and touching documentaries that chronicle his life and legacy. With films created mere years after his death as well as recent examinations of his enduring influence, this collection provides a fully realized portrait of Dr. King, his message of peaceful protest, and the state of the country. Watch these insightful films, as well as his famous 1963 "I Have A Dream" speech, now on Kanopy. 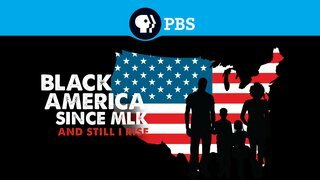 In this thoughtful four-part documentary, host Henry Louis Gates Jr. takes a personal journey through the past fifty years of African American history, from the victories of the civil rights movement to today’s ongoing issues, raising profound questions about what it means to be black today. 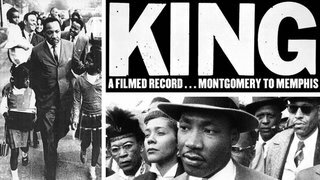 This Oscar®-nominated documentary combines moving newsreel footage, covering the seminal Montgomery bus boycott up to King’s death in Memphis, with heartfelt testimonials from Hollywood stars to immortalize a profound, indispensable piece of American history. These films are proudly brought to you by Temple University.